Turn your iMIS database into an analytics powerhouse with the Membership Analytics Suite. A highly customisable data analysis and reporting tool to ensure you get the most out of your investment in iMIS. Causeis are the membership and iMIS experts providing consultancy services to leading associations, unions and charities in Asia Pacific. With proven client results across business strategy alignment, engagement modelling, renewal management, data analytics and improved member experience. Our team of 6 consultants are not just savvy technical gurus, but come with hands-on industry and iMIS experience. We are the only iMIS partner where our consultants really understand, as we've been there! 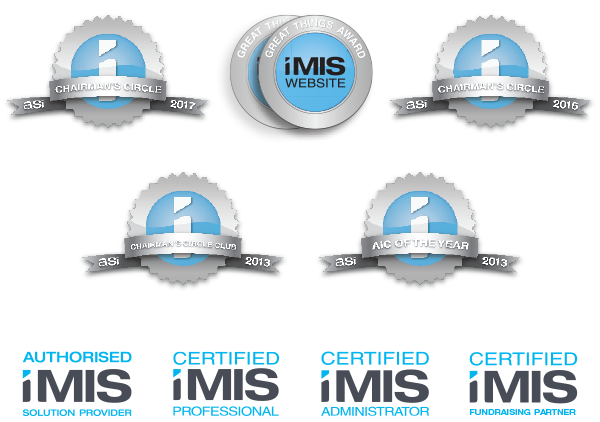 Causeis is the Asia Pacific award-winning iMIS solution provider - let us show you the difference. Formulating results-driven strategies across your business. We specialise in membership retention, engagement, fundraising and data management. From iMIS design to financial systems integration and website developments, Causeis delivers best practice solutions to suit your organisation’s needs. We’ll help you find the answers and ask questions you haven’t, all right there in your data. Your data holds a wealth of knowledge we can help you explore. With support at your finger tips, we’re here to help. We are the leaders in providing your staff with tailored iMIS training and support. What is iMIS process automation? Process automation is a (often underutilised!) feature of iMIS that enables you to improve member engagement and staff productivity by automating repetitive tasks and processes. The Collier Charitable Fund is a perpetual charitable trust that was established in 1954 by Alice, Annette and Edith Collier, three Melbourne sisters, as a way to continue, in perpetuity, their lifelong practice of generous support.